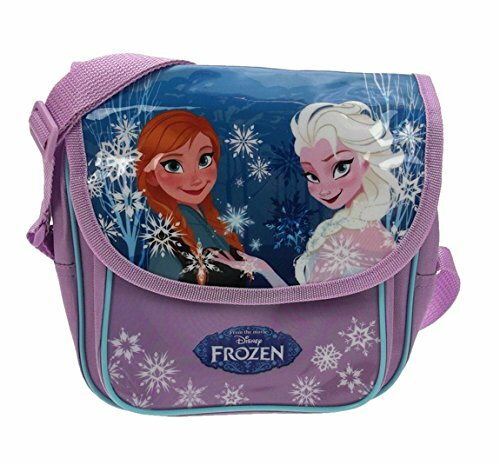 This Disney Frozen Despatch bag comes in a purple and blue design and features the frozen princesses on the front. It has an adjustable strap so can be worn over the shoulder or across the body for added security. It has a front pocket for those small bits and is zip fastening for easy access.